1. 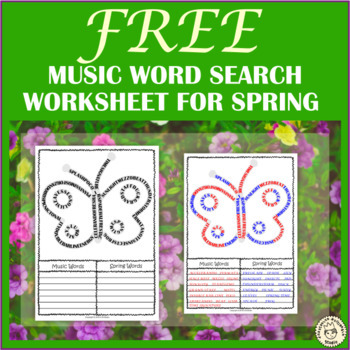 Word search for older students “find and write down music terms”. 2. Word search for younger students “read, find and trace music terms”.